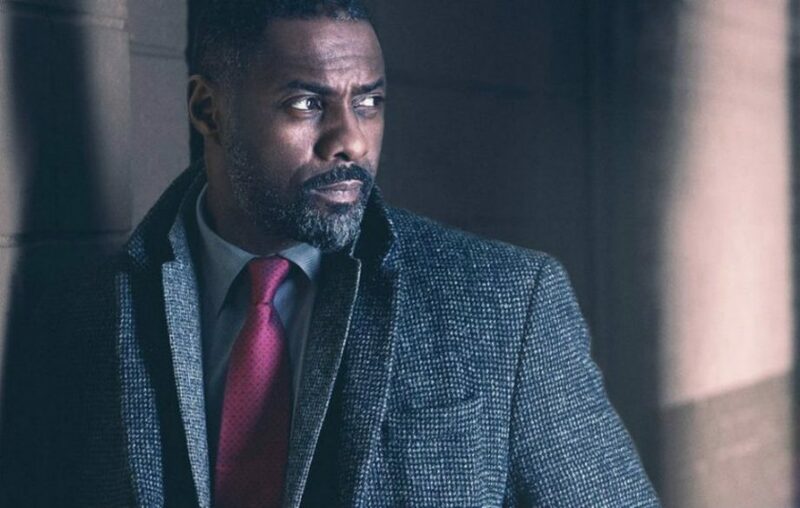 Idris Elba will return as DCI John Luther on New Year’s Day for the fifth season of Luther. The whole series will air from 1st – 4th January on consecutive nights. A recent trailer has been released, showing Luther hunting down a masked killer and a new recruit – DS Catherine Halliday who will be played by Winmi Mosaku. There have been hopes in the past for a film, but this has never come to fruition. The first episode of Luther will be broadcasted after the Doctor Who special, airing this year on New Year’s Day instead of Christmas Day. This is the first time that Elba will have reprised his role of Luther since he featured on the 2016 Sport Relief programme.